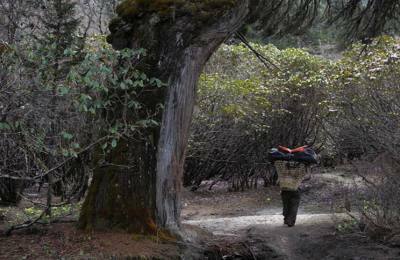 Ganesh Himal Trek is an off the beaten paths adventure trails in Nepal. 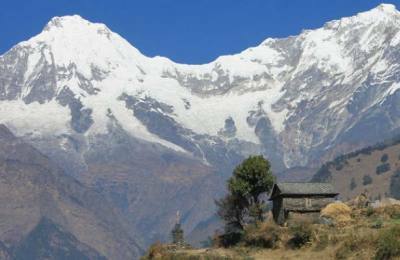 Ganesh Himal trek lies between Langtang region trekking and Manaslu region trekking. The Annapurna Massif is in the west. There are various trekking destinations in the Ganesh Himal region. Ganesh Himal 3 passes trek takes you to Pangsang Pass and Singla Pass. You will encounter lush green meadows and Mountain vistas while crossing these mountain passes. You can also trek to Ganesh Himal Base Camp, which lies at an altitude of 5,000 meters. Other treks in Ganesh Himal region are Ruby Valley trek, Shing La pass trek, and Ganesh Kunda Trek. Homestay in Nepal is so popular in the current tourism practice in Nepal. And we do organize all types of trekking and tours in Nepal as we adventure tour and trekking leading company with our best-trained trekking leaders, guides, Sherpa guide and porters all over the Nepal Himal. Our years experienced services will be provided for the trips as listed below and more. Himalaya exploration is our task is to provide services to the Nepal Holiday makers like Ganesh Himal.